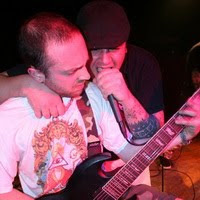 Embrace Destruction will have their third album coming out in early 2011 on Urban Discipline and One Voice records. It will be produced by Danny Giordana. The band is currently touring heavily so check 'em out live if you have a chance.